If you're looking for a lake view and a balcony in the main house, then book our Superior Room: 25-50 square metres in size, with a modern interior ideal for up to 3 people. Our Heritage.Superior Rooms are in the houses Kainz, Stocker and Seethaler and offer our guests a wonderful lake view and balcony. The elegantly furnished rooms in the main house Kainz can be occupied by up to 3 adults alongside a lake view and balcony. 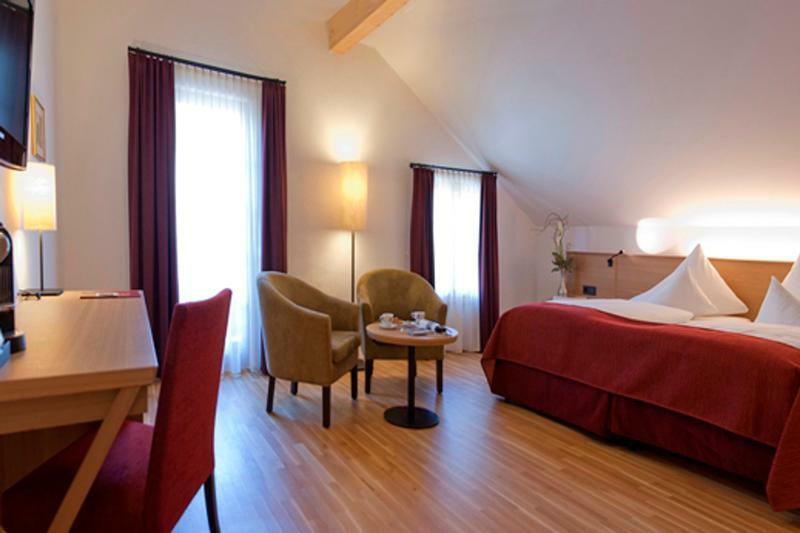 In House Stocker, the Superior rooms are the most romantic rooms in our entire hotel. Very cosy and with thick walls, one hardly wants to leave the room. It has a limited lake view. 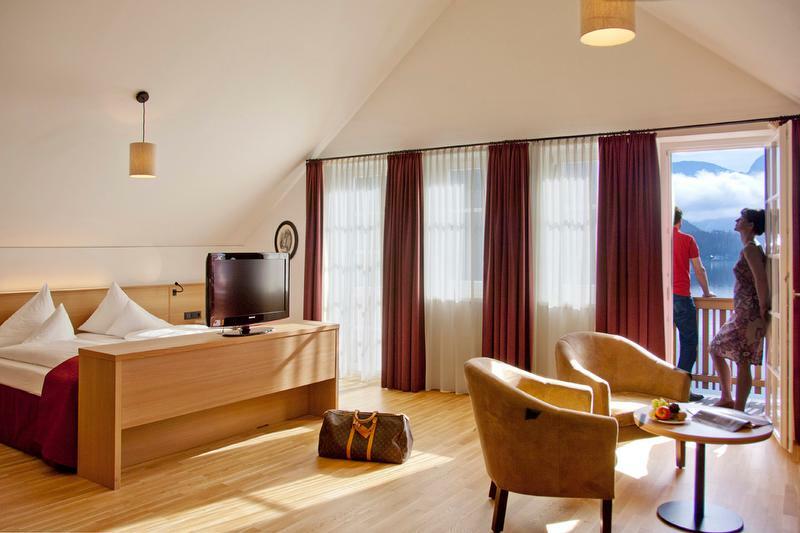 In house Seethaler our Superior rooms offer a living space with sofa, a bedroom, balcony and a lake view with space for up to 4 people. The room size is about 25-50 square metres. 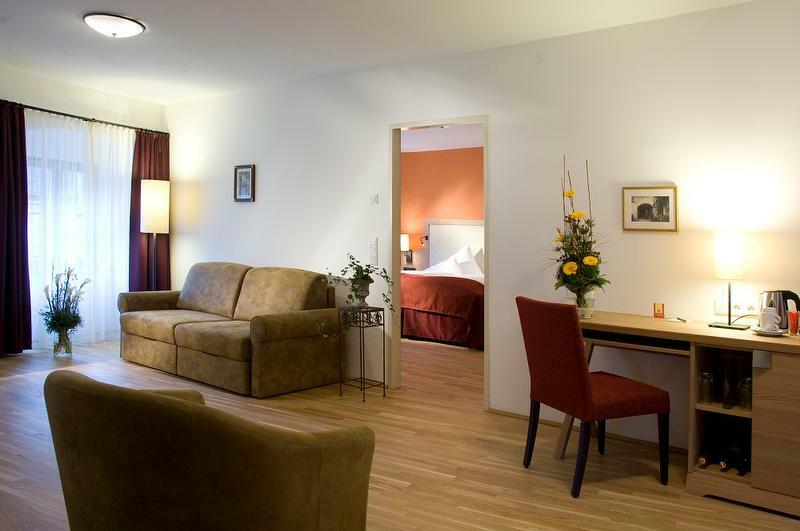 Our standard double tooms are in the houses Kainz, Stocker and Seethaler and offer our guests a comfortable atmosphere. The rooms have views over the evangelical church (in House Kainz) and Houses Stocker and Seethaler have a limited lake view. The room size is approx. 18-25 sqaure metres and offer space for two people. The modern interior also provides a great feel-good atmosphere. Our Heritage.Deluxe double rooms can be found in the Kainz, Stocker and Seethaler houses and all offer a wonderful lake view. In House Kainz, all rooms have wooden floors and views onto the ferry mooring spot as well as the Hallstatt lake. 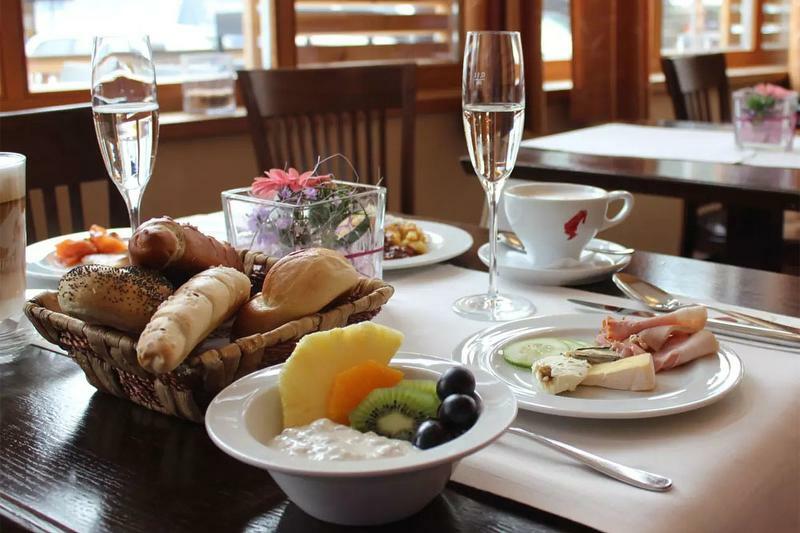 House Stocker provides you with a balcony from which to enjoy the beautiful view and House Seethaler offers carpeted floors in addition to the balcony and lake view. 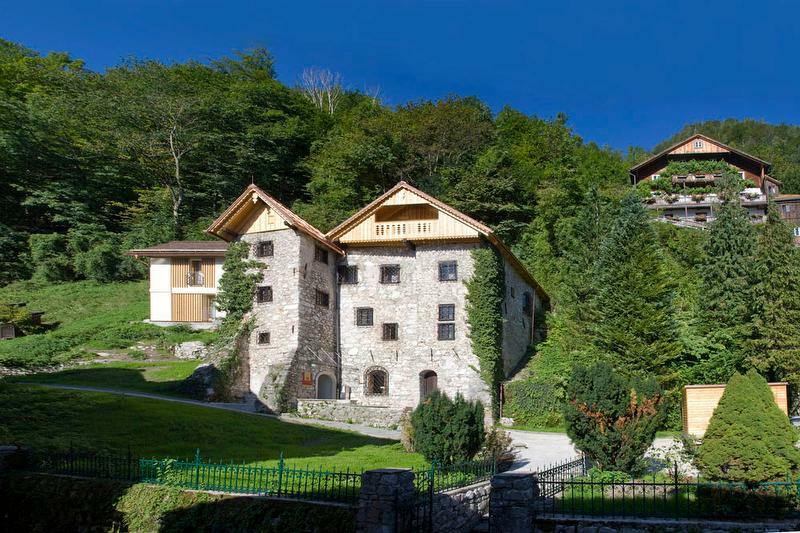 The rooms are around 22-26 square metres in size and are ideal for up to three people. Modern interiors and warm colours make the atmosphere cosy and friendly. Luxurious and idividually decorated, these great 35-55 square metre sized Heritage.Junior suites offer space for up to 3 people. Exclusive living in around 80 square metres of space - up to 4 people reside in a suite with 2 wonderful rooms and luxurious, stylish furniture. 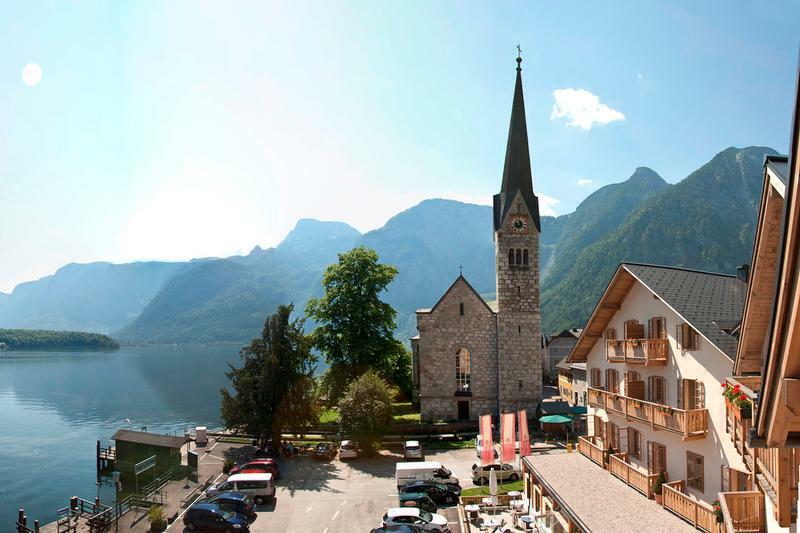 Between the mountains and the lake, amid Hallstatt's UNESCO World Heritage, there is just enough room for something special - a hotel where you can experience the unique Hallstatt feeling, a hotel that pampers you with luxury. The Heritage.Hotel melds three historic houses into a special kind of luxury hotel: 12 Heritage.Suites and 42 Heritage.Deluxe double rooms will charm you their unique flair and stylish appointments. In these historic monuments, no two rooms are the same; each enchants with its own unique history. 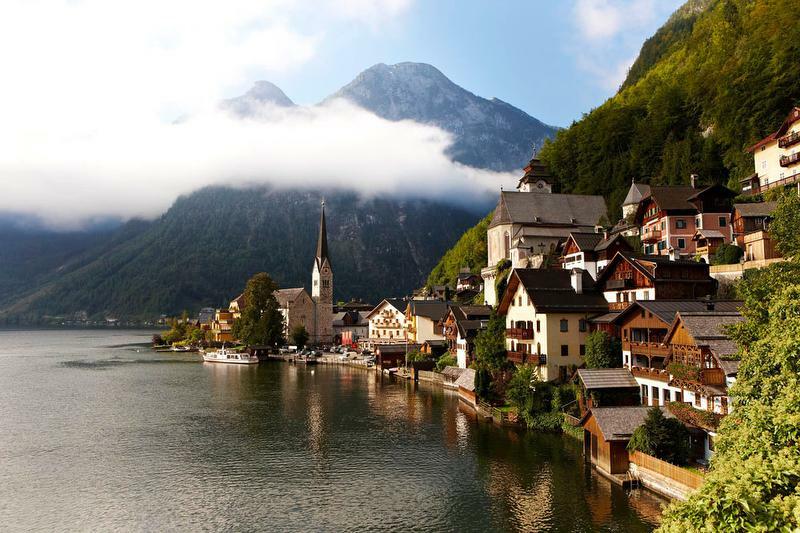 The ****Heritage.Hotel Hallstatt is a member of these associations: „Small Luxury Hotels of the World“ and „Castle Hotels & Mansions“. 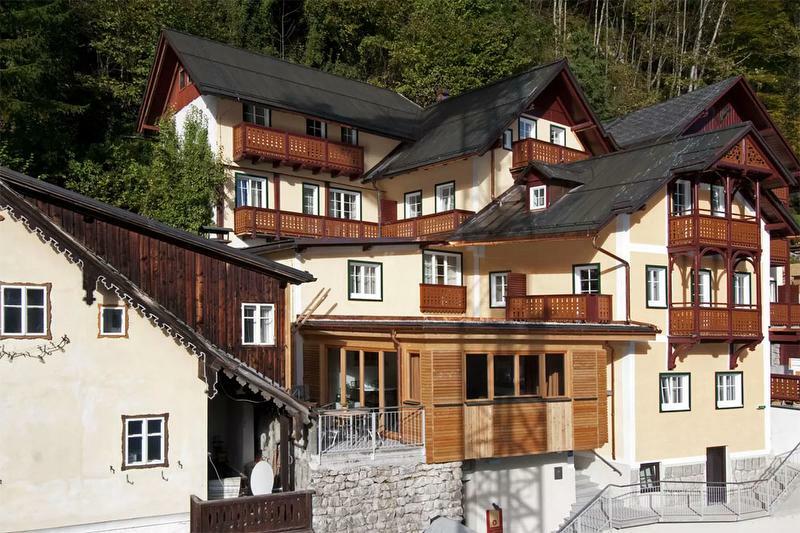 Enjoy a unique vacation in the Salzkammergut at our lakefront hotel on Lake Hallstatt. "Lake view is excellent" "Well designed facility"